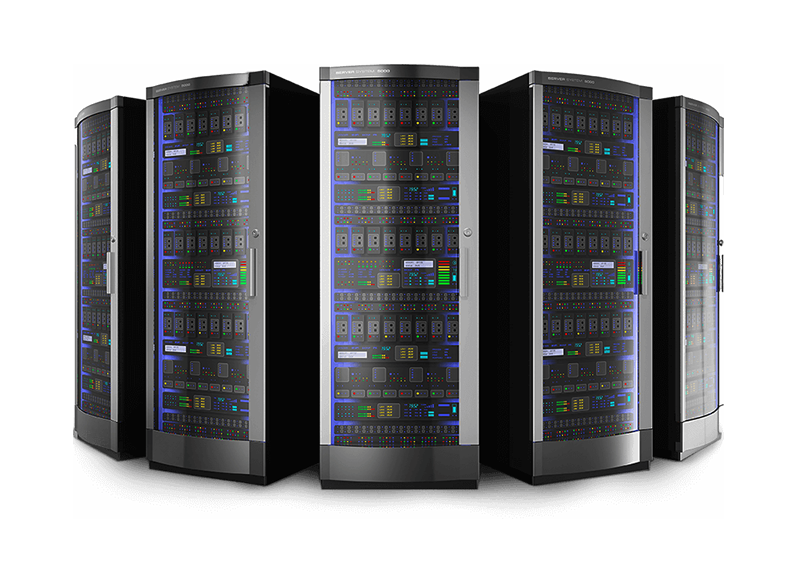 We offer powerful and fully configurable Dedicated Servers! Our dedicated server is fully managed. You have nothing to worry, just focus on your business and we will take care of your server. With a dedicated server, you have 100% full control of your server and all server resources will be dedicated only for you! On your dedicated server, you can install any Operating System, Kernel, software or service that you need. Pay LESS and Gain MORE! All the price stated on the pages are fixed unless it is specified as a promotion. All the dedicated server have renewal fees as per stated. All the dedicated server sale promotion is only open to Malaysian Citizens and Businesses Registered in Malaysia. VISHTECH reserves the right to amend the terms & conditions without any prior notice.